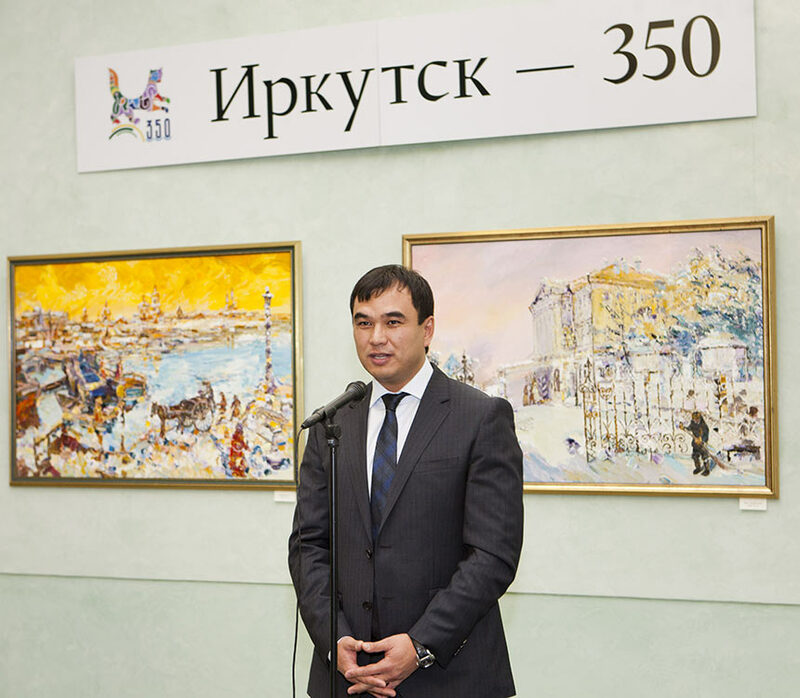 Alexander Sheltunov’s works exhibition, devoted to the 350th anniversary of Irkutsk city, took place at the State Duma from October, 17 to October, 21. 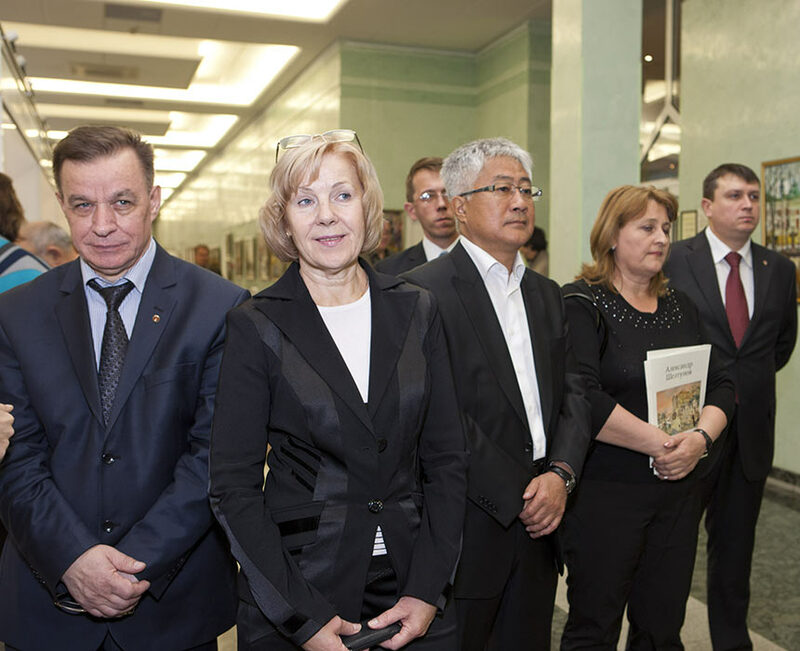 The conveners named the exhibition as “Irkutsk Melody”. 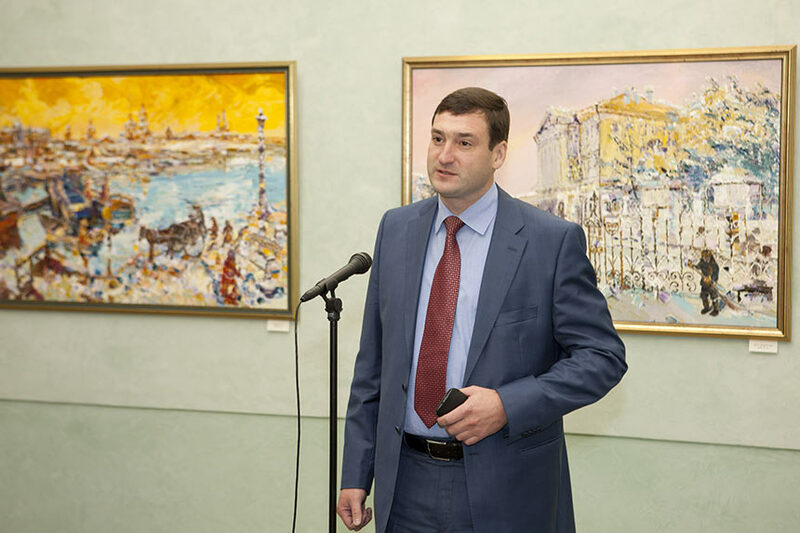 Culture Panel Chairman of the State Duma Grigory Petrovitch Ivliev congratulated on the exhibition’s opening all assembled. 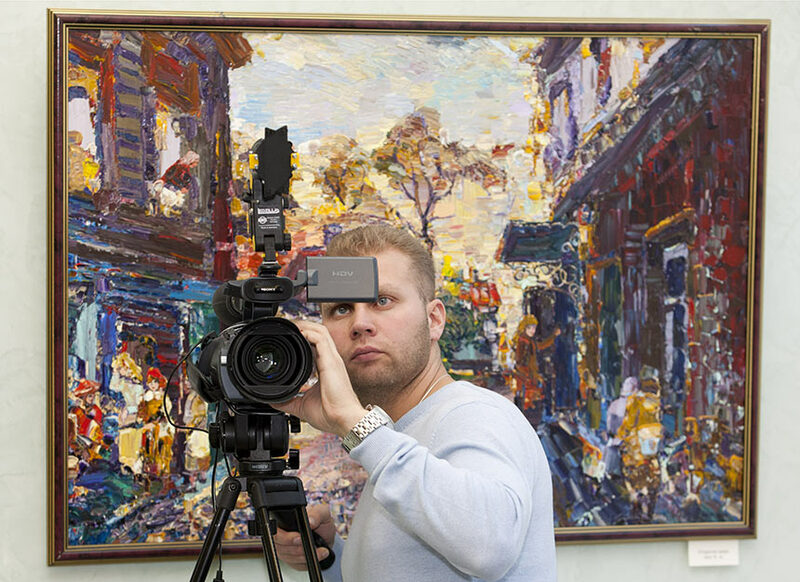 He expressed a common opinion of everybody who visited the exhibition that the city appears as a shining, magically sparkling one deprived of a workday dullnesson Alexander Sheltunov’s canvases.G. P. Ivliev used to visit Irkutsk, the Baikal. He felt himself the land’s magnetism which was subtly reproduced by the artist. 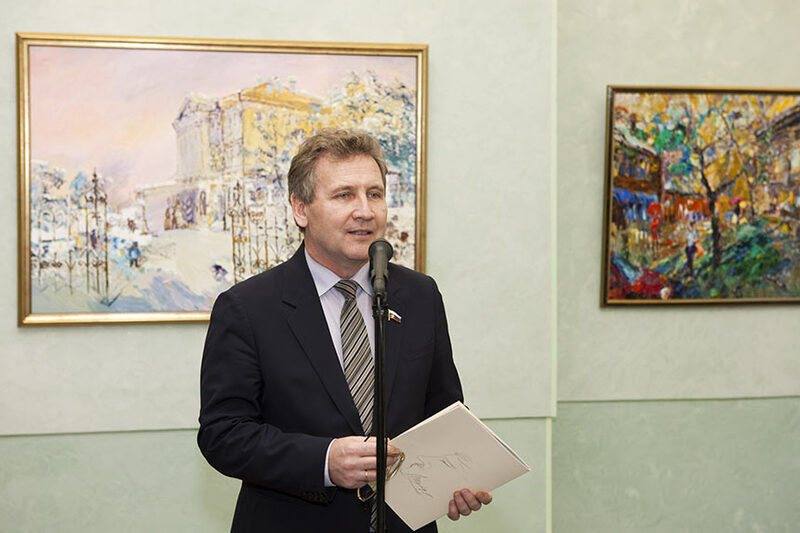 Energy Panel Deputy Chairman Konstantin Borisovitch Zaytsev mentioned that “Irkutsk Melody” exhibition was a remarkable event in Irkutsk cultural life and a kind of present to the city in the anniversary year. 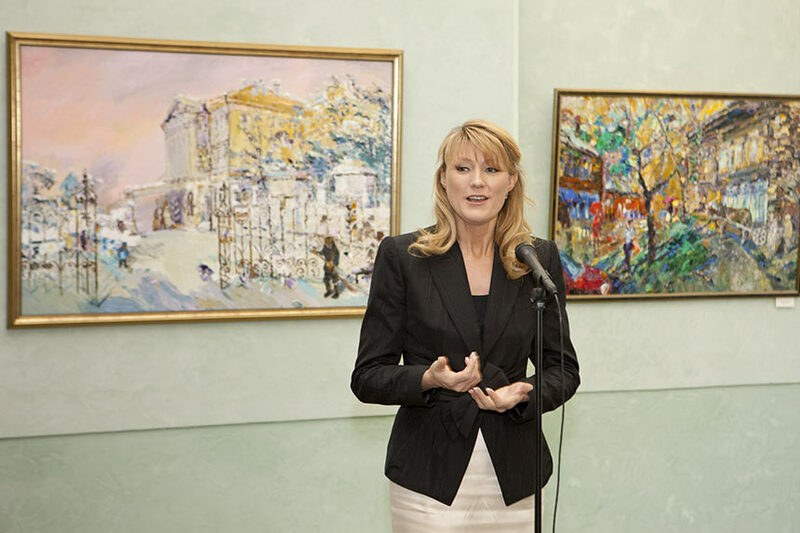 Deputy Chairman of the State Duma Svetlana Sergeevna Zhurova highlighted that Irkutsk area is rich in talents and Alexander Sheltunov’s exhibition proves it once again. 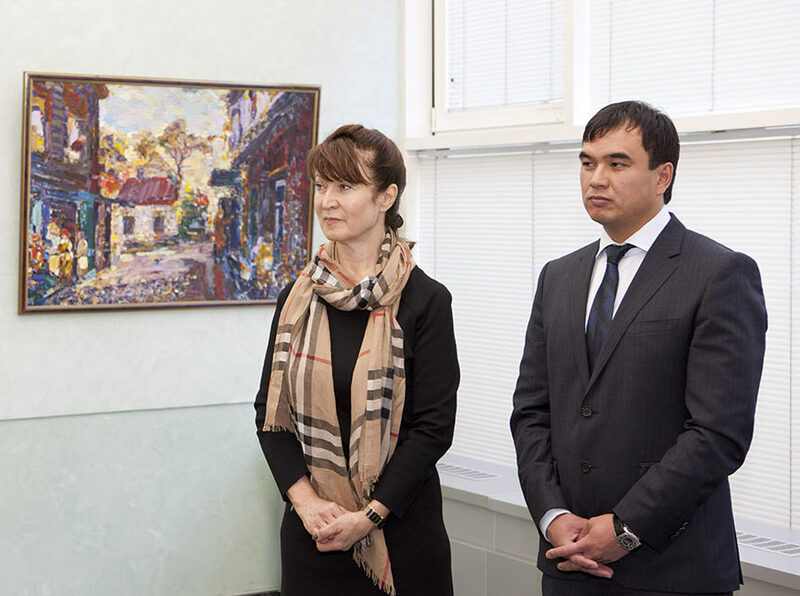 Yuri Ten Board of Trustees Chairman, Deputy of Legislative Assembly of Irkutsk Oblast Sergey Yurievitch Ten and People’s Painter of Russia Alexander Mikhailovitch Muravyov were speaking of the master’s human nature such as kindness, breadth of heart and the utmost sincerity. 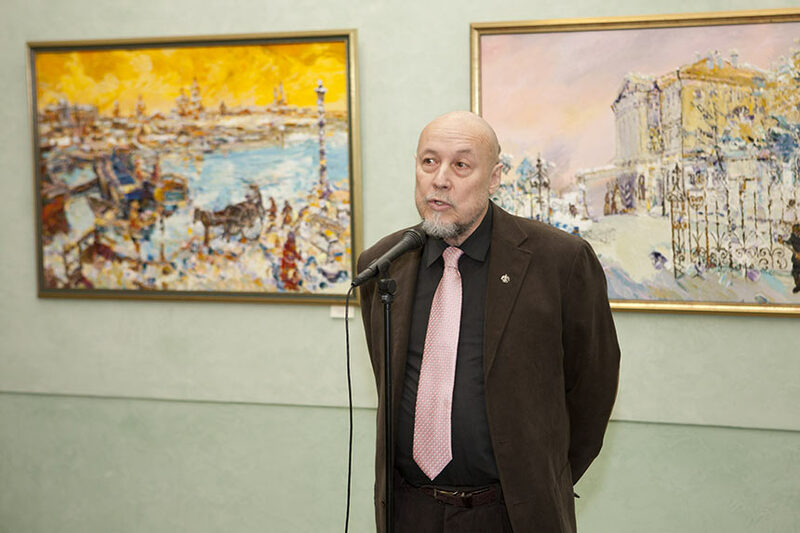 The Member of Russia Artist’s Union Nikita Sheltunov, the artist’s son thanked all those who helped to organize the exhibition. And this is Irkutsk Oblast Administration with Governor-Chairman of Administration at the helm of the Government Dmitry Federovitch Mezentsev, Russia Artist’s Union Irkutsk Branch, All-Russian “Edinaya Russia” political party faction, Deputies of the State Duma Vitaly Borisovitch Shuba and Konstantin Borisovitch Zaytsev, Yuri Ten Charitable Foundation.